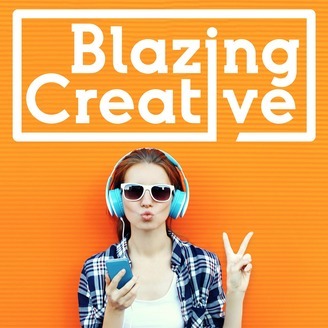 Blazing Creative is a podcast for creative biz owners who are equal parts goofball and girl boss. Who love to laugh as much as they launch. And who have guilty pleasures for good measure. 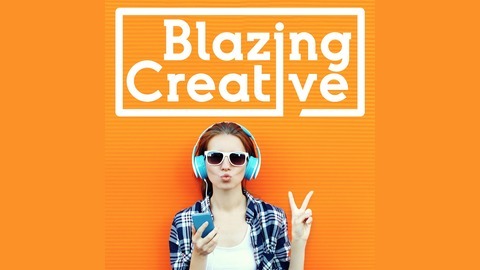 Meghan Maydel and Steph Schertz talk pop culture, entrepreneurship, and their favorite tools of the week.